Please click twice for gorgeous full-size image. Please click for breathtaking full-size image. and lead them to quit. I refuse to quit, now or ever. support those who fight in their way. with clear-eyed self-awareness, honesty, and heart. And far more grace than most could manage. Please, please read and share. More Canada trip photos/videos below! 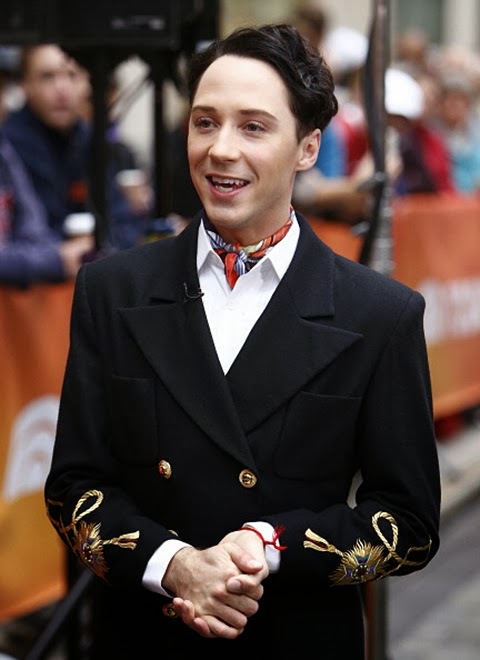 "I Would Be So Happy and Excited to Meet Johnny Weir"
last night at the Bryant Park tree lighting in NYC! at 7 pm EST / 6 pm EST on Nickelodeon. 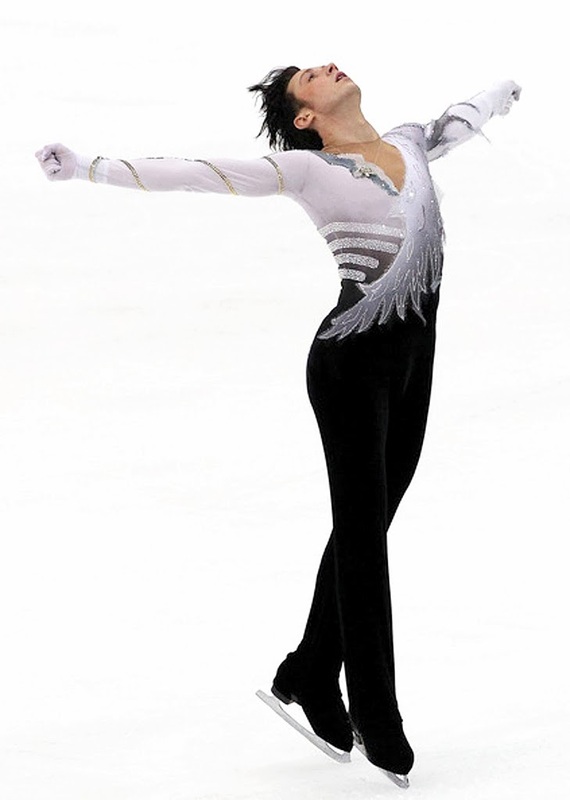 He looks amazing, even beyond the gorgeous costume! “Had such fun with @bethenny today! See our interview Thursday! Check your local listings! So this is another one-hit wonder blog because Nickelodeon posted their video late last night promoting Johnny’s upcoming guest-star appearance on Dora and it was immediately obvious that we would need a ridiculous amount of screencaps squeezed from the barely 60 seconds of video provided to get us through until this thing actually airs and OMG it’s so cute that no one could even deal with it last night. Also it pleases me no end to see people tweeting about it with the hashtag #familyfriendly. We have long memories here in the Land of the Ice King. at the charms, please click here. 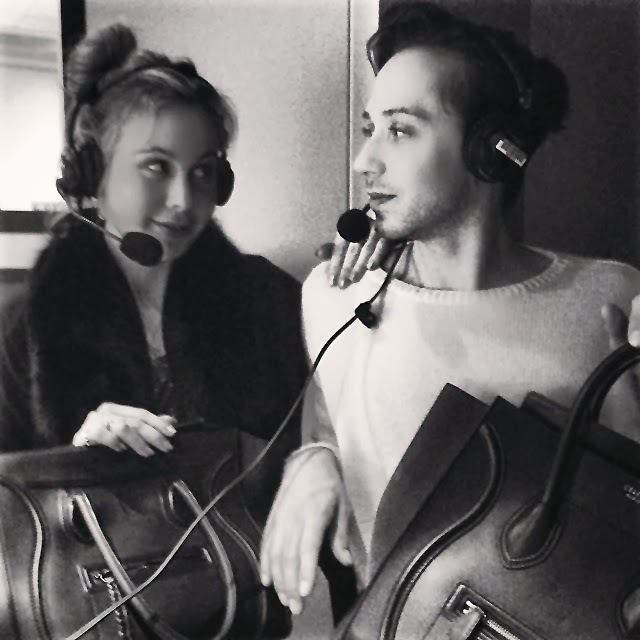 commentary on Trophée Eric Bompard! on all the Grand Prix events!! at 2 pm EST / 1 pm CST. Read this poignantly uplifting story below. Now UPDATED with a postscript! 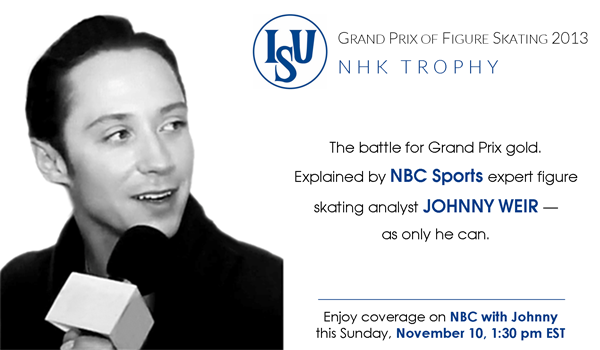 TWO-HOUR commentary on NHK Trophy! And random rave reviews from Twitter below. on all the Grand Prix events! at a new time: 4:30 pm EST. One of the major perks of blogging incessantly about Johnny is encountering some of the most amazing people from all over the world whose lives have been touched by him in heartbreakingly beautiful ways, often completely unbeknownst to him. Val Oliveira, a volunteer drama teacher from São Paulo, Brazil, is one of those people. 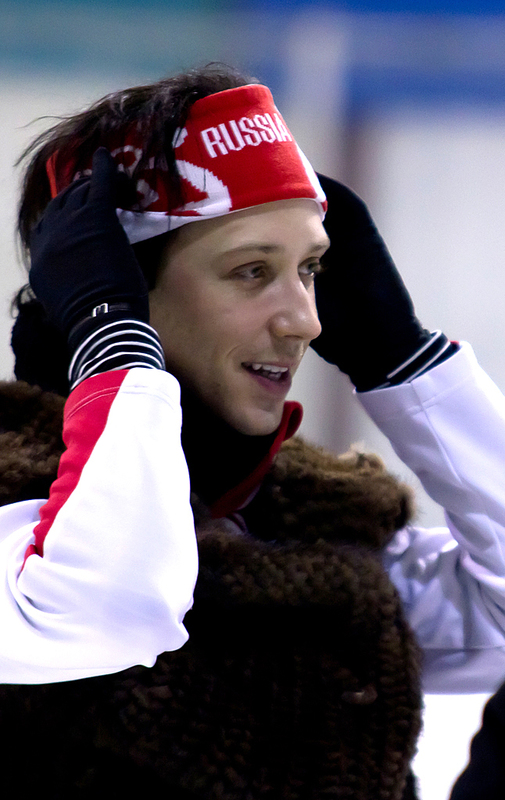 at NHK Trophy, November 2009.
on Wednesday, October 30, 10 am EST! “Memories to fill 1,000 lifetimes. 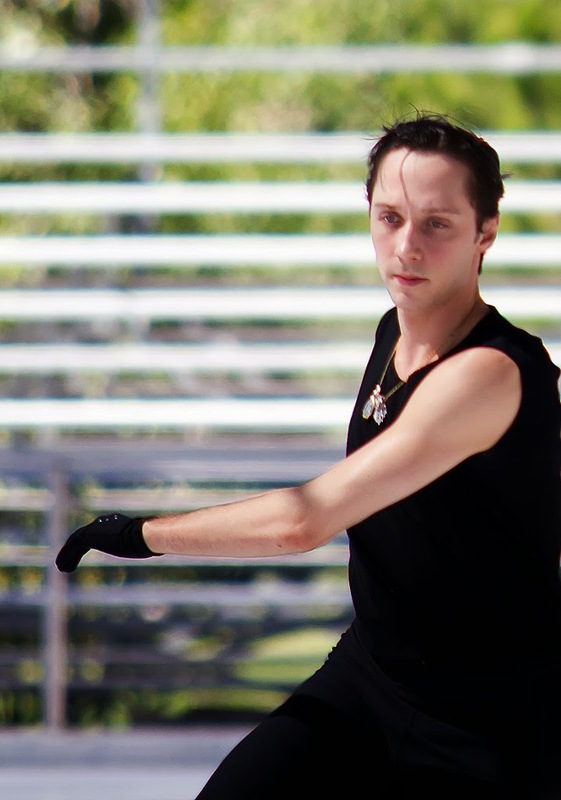 In an appearance on NBC’s Today this morning, Johnny announced his retirement from competitive figure skating and was welcomed to the NBC Sports broadcasting team as a figure skating analyst. His on-air duties begin this Sunday, October 27, with NBC’s coverage of Skate Canada. 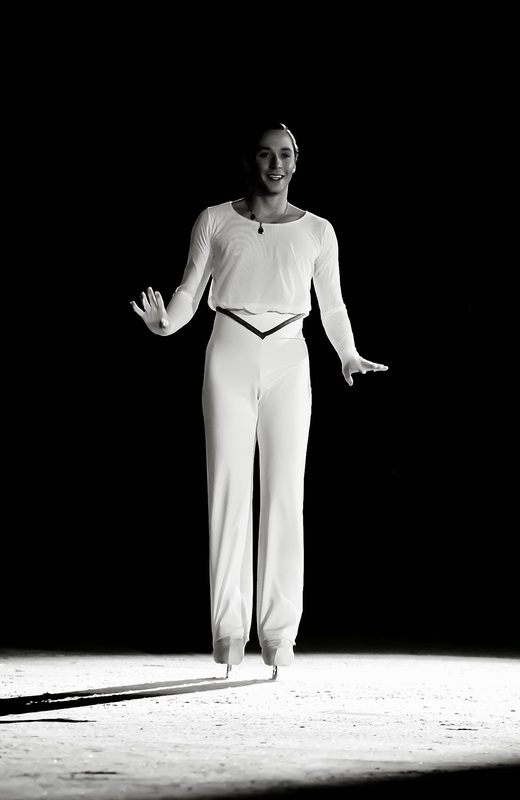 It is surreal writing about my career as if it had happened to someone else and to actually write the words: I am retiring from competitive figure skating. ... While I am not old, part of being a champion is knowing when your time is up. Please read his complete statement here. 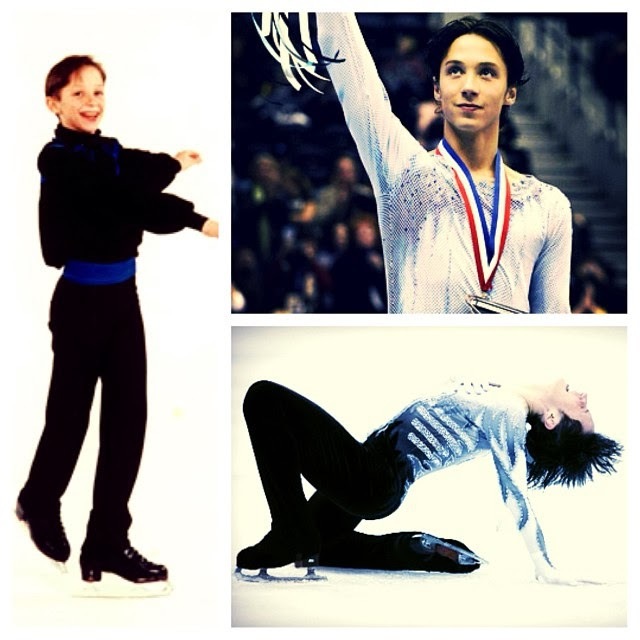 For full coverage, please visit Johnny’s official website. More on this new chapter coming soon! Watch the video here or here. and on your new gig with NBC!! on the sun-drenched ice in Sun Valley, Idaho. Please click for full-size image. 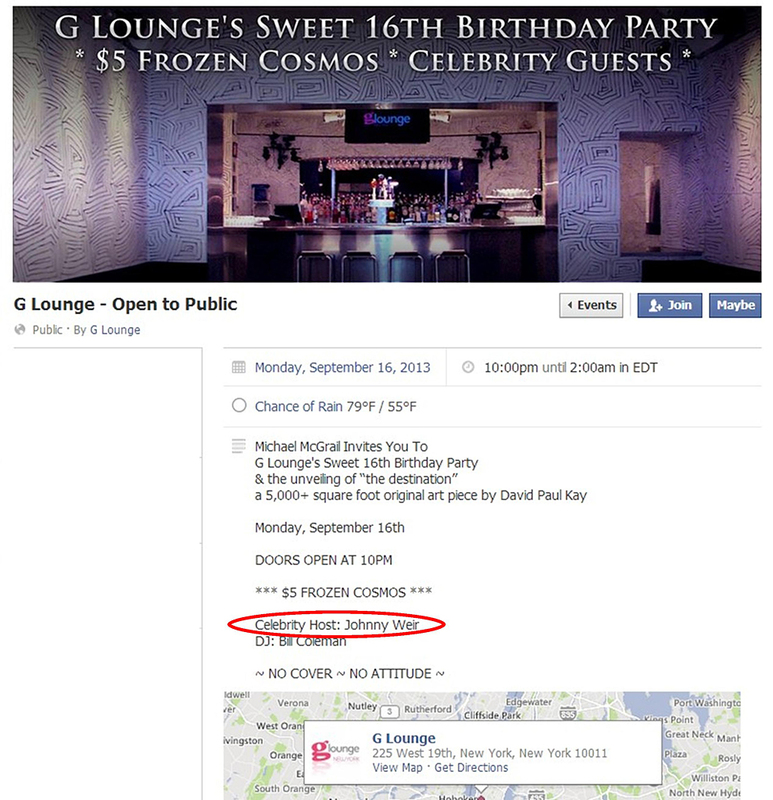 An oasis of gorgeous: Johnny at G Lounge. and for all the extraordinary beauty you bring to this world. 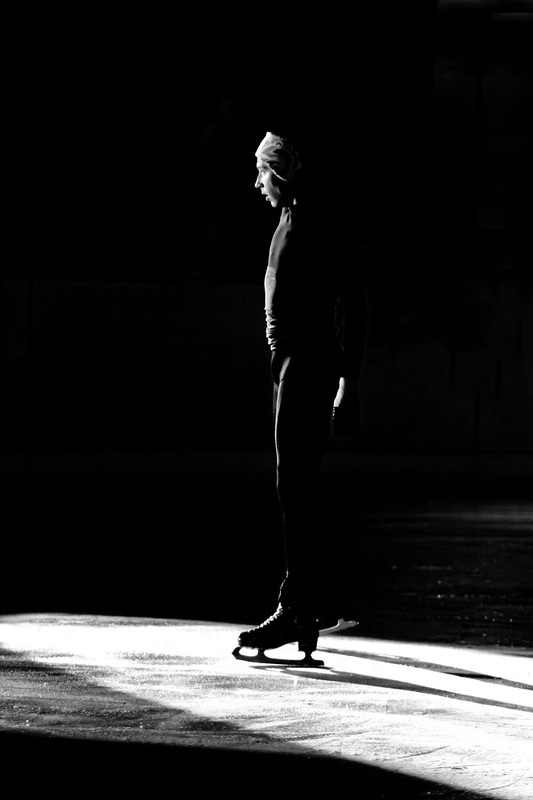 Johnny hits the ice for his rehearsal in Sun Valley. between him and illness, fatigue, altitude, and smoky air. Please click for beautiful full-size image. a monster cold, high altitude, and smoky air. that’s just the kind of world-renowned champion he is. Please click twice for amazing full-size image. I was told to ignore everything, but save the bashing and hate for someone who gives a damn, and wait for MY story, coming soon. Here is Johnny in his own words today, in his latest column for the Falls-Church News-Press. While we still await a direct statement from him regarding his future, he addresses the issue here obliquely, through the prism of NYFW and with brutally self-aware honesty—as always. Please read. mural by artist David Paul Kay was unveiled. Tumbler and Tipsy on the last day of NYFW. and @MichaelKuluva for a brilliant day. with your favorite celebrity host, Johnny! Open to the public—details here. 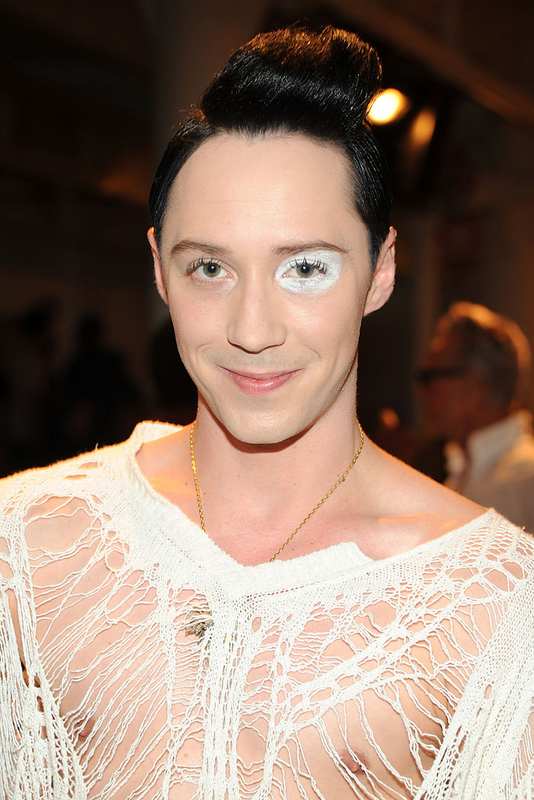 So the Fashion Week photogasm continues with Johnny’s appearance at The Blonds, plus he’ll be walking today at 2 pm EDT in the Tumbler and Tipsy by Michael Kuluva show, presented by the AIDS Healthcare Foundation. 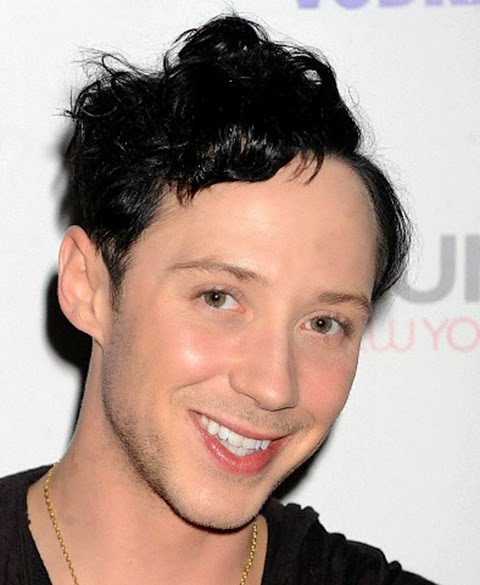 He previously walked for Tumbler and Tipsy earlier this year and was awesome. Sun Valley Sneak Peek: "A Rare Human So Breathtaking..."
nothing but warm and gracious to every. single. fan. at the Sun Valley post-show meet-n-greet. including his gorgeous Schindler’s List debut! Please click twice for beautiful full-size image. "We Are Our Own Greatest Weapons"
will prevail against all odds. The final set in this series is posted below. 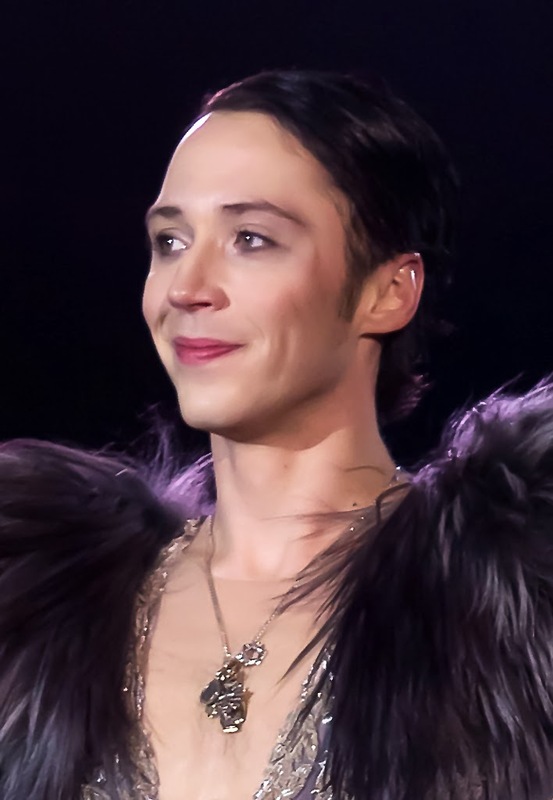 Johnny Weir: If I’m Arrested in Russia, So Be It. just exactly perfect for today. 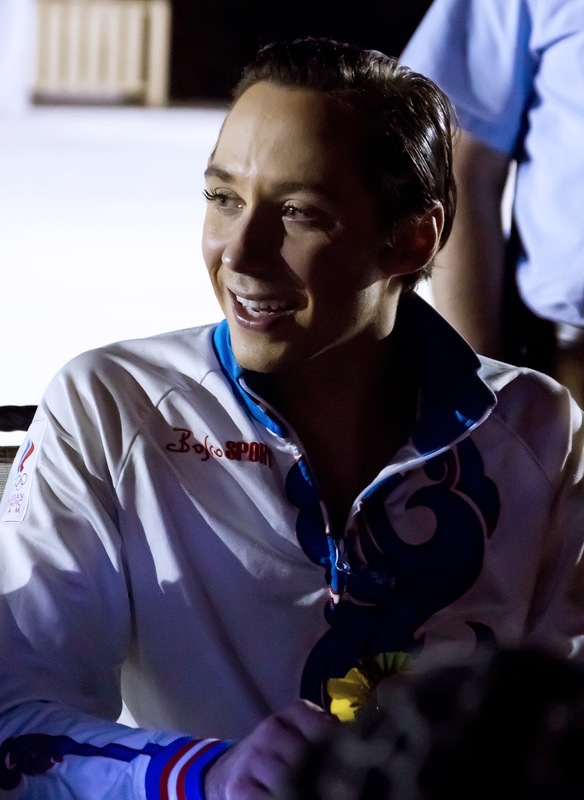 Johnny says: “All my fans, I’m always with you. I wish you a lot of strength now, a lot of success and love. 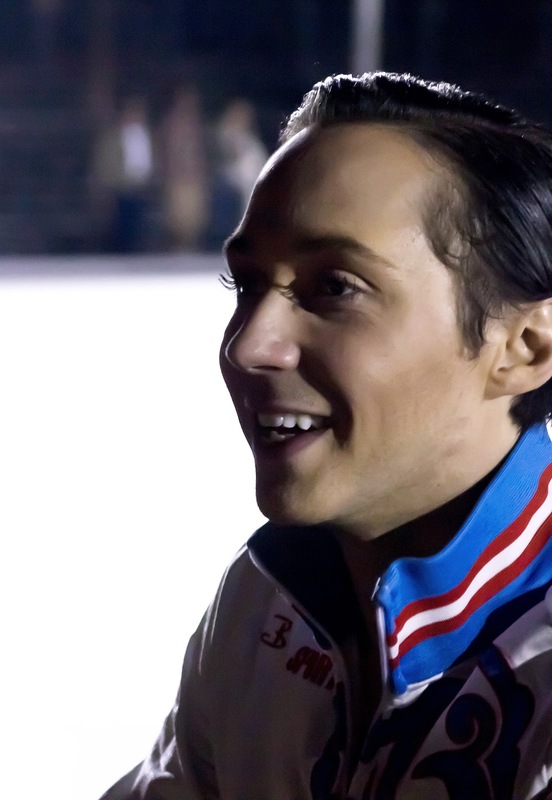 Tomorrow will be better than today.” Thank you to Tatiana Edrenkina for the translation! 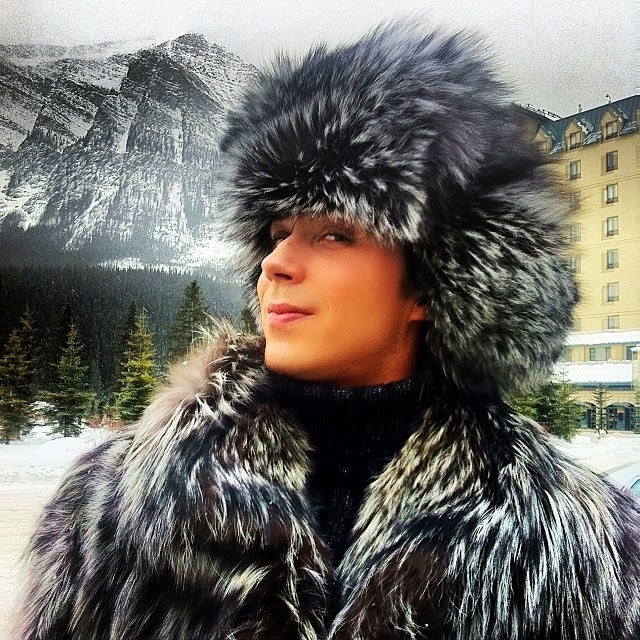 "Should Anything Happen to Me..."
Johnny during his last visit to Russia, in November 2012. Photo © the wonderful Arthur Lookyanov. 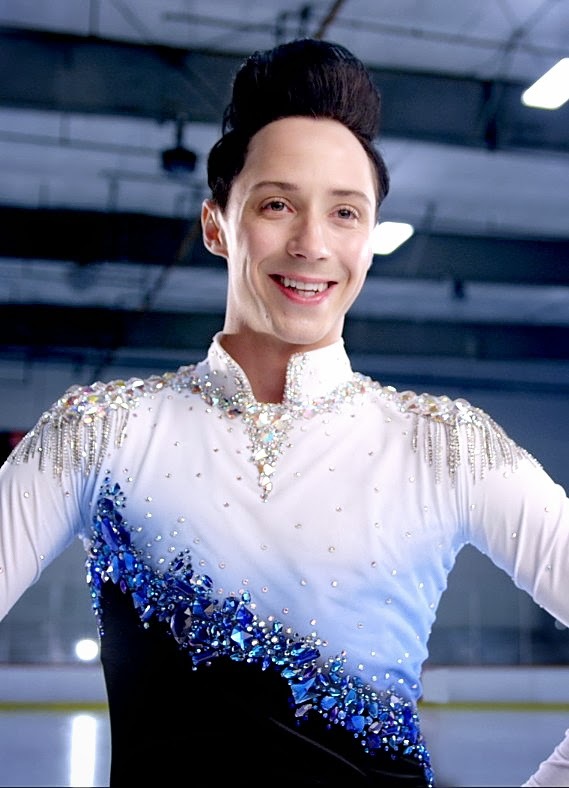 UPDATE: Johnny appeared on CNN Saturday morning along with out New Zealand speed skater Blake Skjellerup to address the anti-gay crisis in Russia. 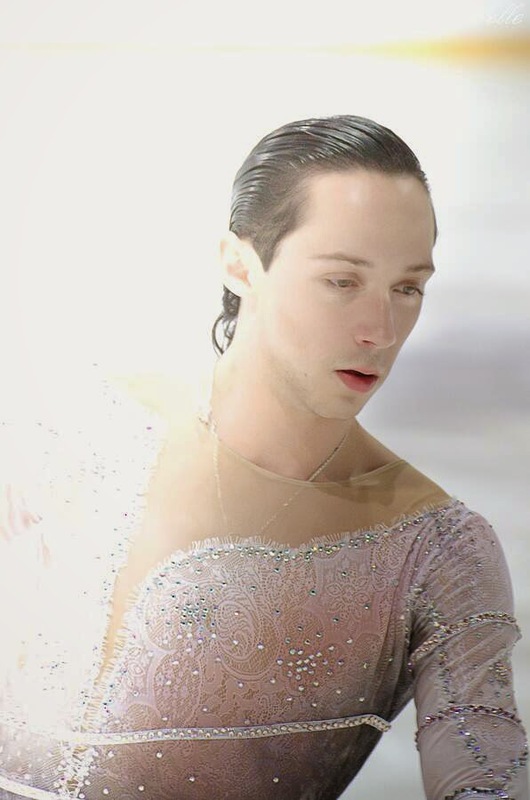 Both athletes do NOT favor a boycott of the Sochi Olympics, saying that their presence makes a far greater statement of solidarity with the Russian LGBT community than would their absence. "Let the World Shine in Peace"
"I Am Myself, Never Flinching"
“I will fight for my right to go to Russia. the government how strong my community is. I will proudly go to Russia ... and hold my head high. in the face of its government’s anti-LGBT crackdown. Please click twice for full-size image. in Ketchum/Sun Valley, Idaho, on Saturday. “I love vintage shopping at Déjà Vu in Ketchum! Congratulations, Johnny: Hall of Fame Honoree! and now Hall of Famer. 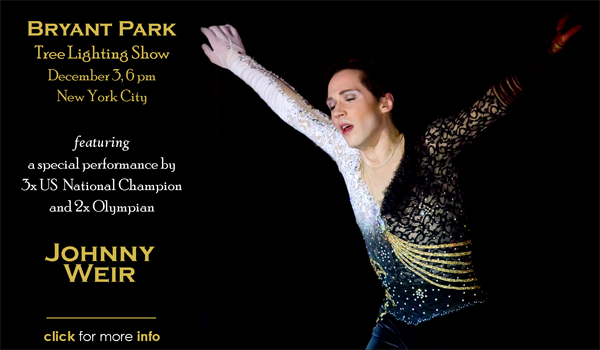 July 13, at the Ice Show in beautiful Sun Valley, ID! website, or by calling 866-616-8224. Too late to plan? 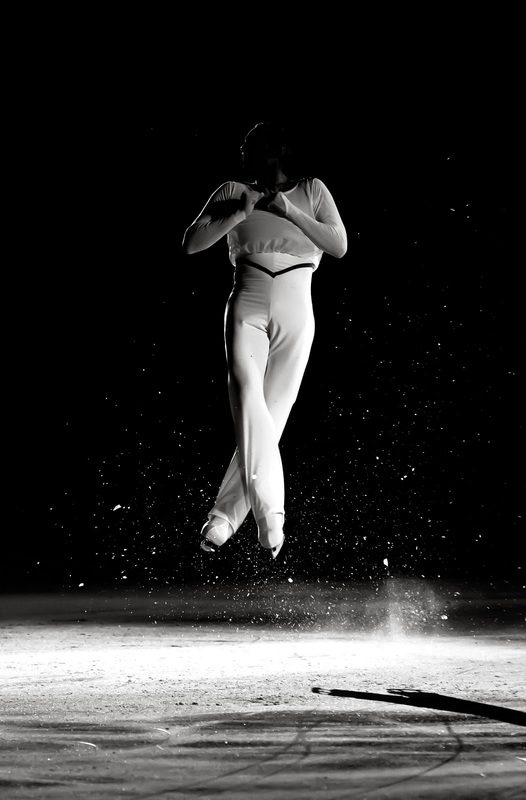 "Too Beautiful To Be True"
Fantasy on Ice: Johnny & Miki Ando. 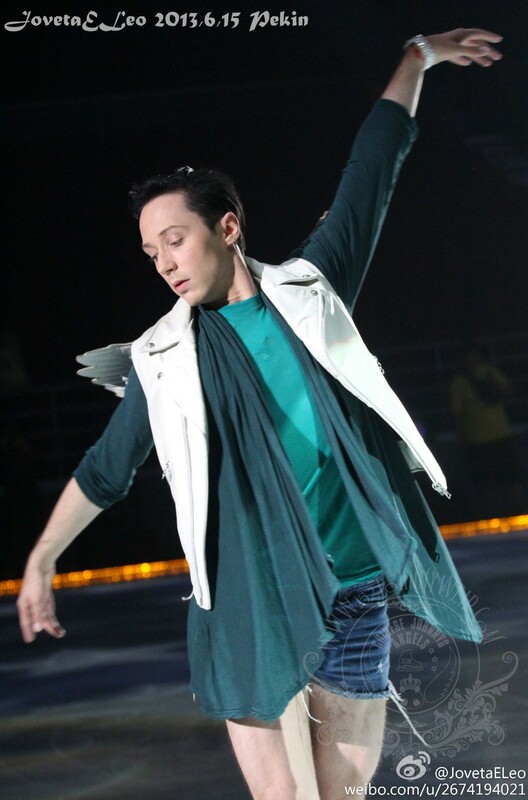 at Artistry on Ice in Shanghai. appreciate the everything in this photo. What an amazing way to bring Pride Month to a close. UPDATE 2: The US Supreme Court ruled today, Wednesday, June 26, that the Defense of Marriage Act (DOMA) is unconstitutional! This means that the federal government must now recognize the marriages of those LGBT couples whose states recognize their marriages. In addition, the ruling now grants thousands of federal benefits to those couples that were previously denied them. The Court also ruled on California’s Proposition 8, which sought to overturn marriage equality in that state. The Court dismissed the case, deciding that the proponents of Prop. 8 (those who wanted to ban marriage equality) had no standing to bring the case. This leaves the lower court ruling in place, which clears the way for LGBT couples to once again marry legally in California. More on these historic decisions here and here. What a glorious day! #DOMA struck down by Supreme Court as unconstitutional! A huge thank you to all those who fought for us & supported us. Johnny performs Born This Way in Shanghai. Definitely click twice for full-size image. Yes, at last, by ever-growing popular demand: today we present a transcript of the Johnny + Stéphane portion of the Shanghai press conference, with side commentary! 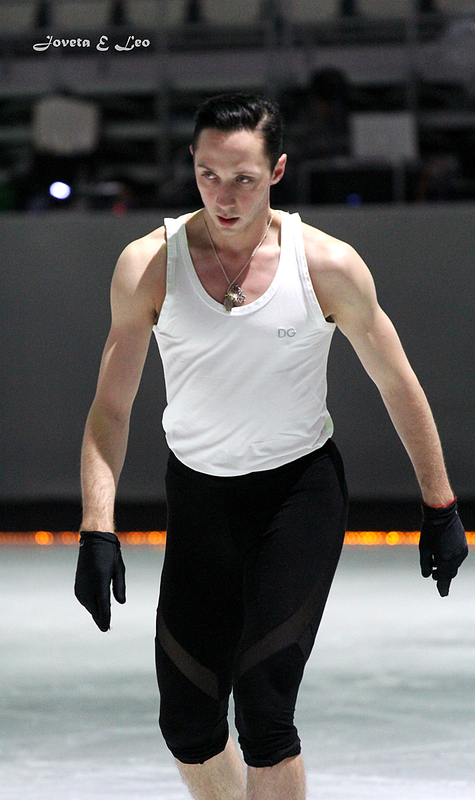 "A Beautiful Swan on Ice"
Johnny at rehearsal in Beijing. with a lovely and moving note. performance of Born This Way in Beijing last night. to see the exquisite detailing on this costume. is available for viewing here!! Don’t miss this. It’s absolutely amazing. Do be forewarned: It may take forever to load. But it’s sooo worth the wait.